Watching the weather forecast I was planning for snow, fog and very muddy fields but the day of Corinne and Michael's pre-wedding shoot we were rewarded with a few bright spells. 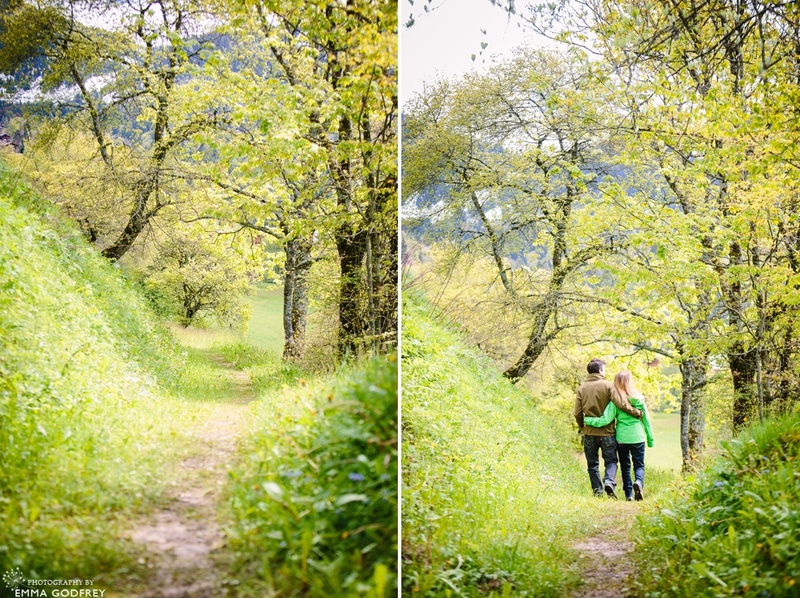 The couple had decided to take a long weekend in Villars and share some beloved walks in the mountains together. 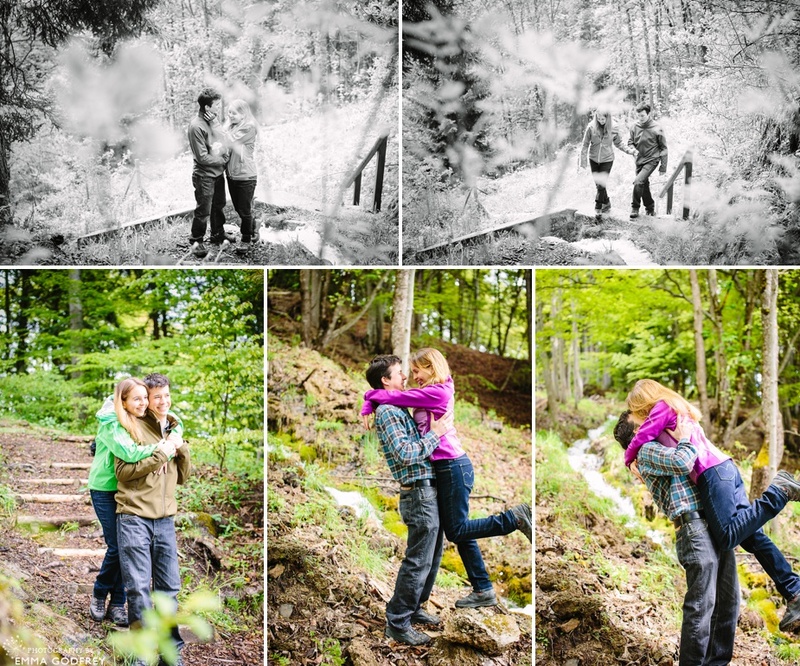 We made the most of the brief sunshine, getting some wall-art-worthy landscapes before heading into the woods for some dappled light portraits. In my portraits my ultimate aim is to capture a little piece of your personality so it was wonderful when Corinne summed up her and Michael's pre-wedding shoot saying: "I have to admit that I was at first a bit sceptical because of the terrible weather forecast, but now I am so happy to have these photos as they show the "real" Michael & Corinne... And the colors are amazing! This has completely cheered up this grey rainy working day... Thank you so much :-)))". 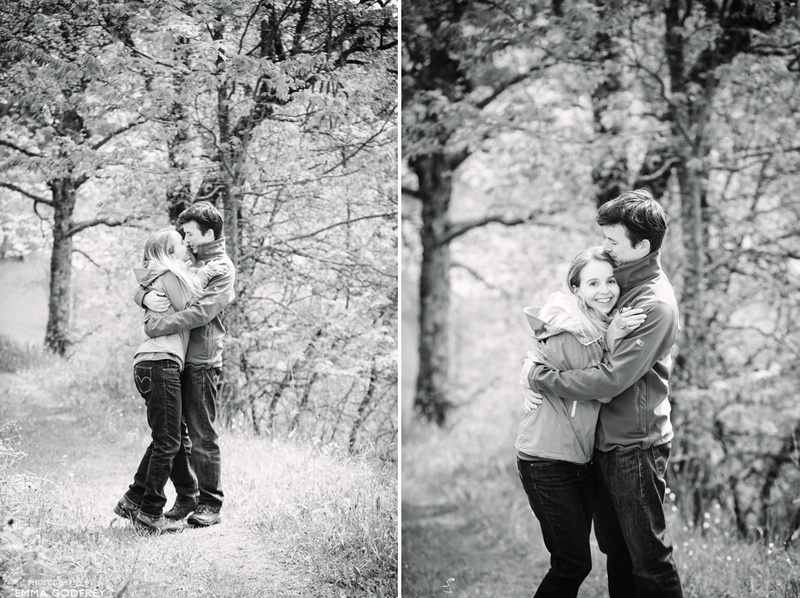 I can't wait to shoot their wedding at the Château d'Oron in August!